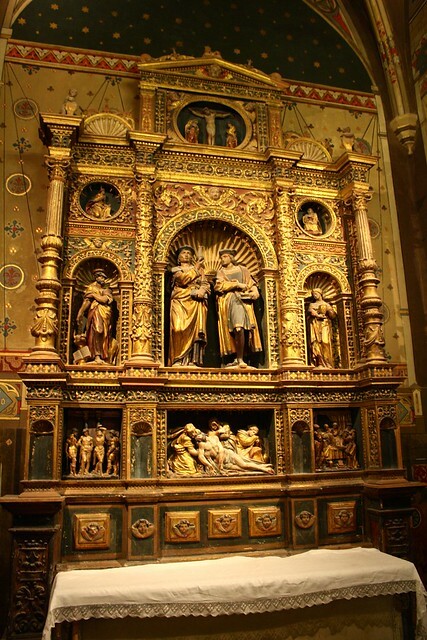 The Legend of the Lovers of Teruel, Spain: Fact or Fiction? 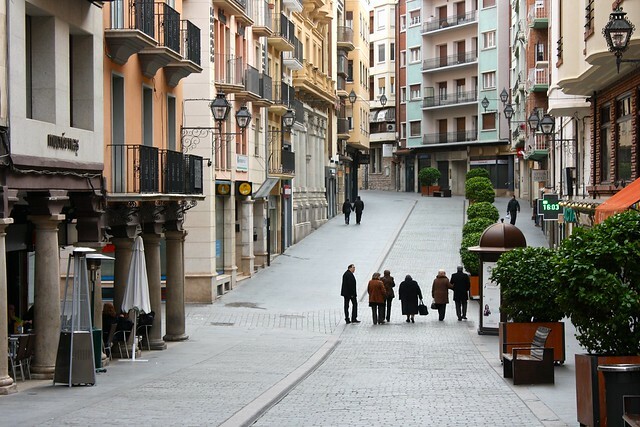 I loved getting a chance to explore Teruel last March, one of the most off-the-beaten-track cities in Spain. My inner architecture nerd couldn’t get enough of the dazzling Islamic-inspired Mudéjar church bell towers, and the cheap but high quality jamón ibérico (Iberian cured ham) pleased my stomach and my wallet. I often felt like I was the only tourist in this extremely-isolated provincial capital, and I relished the chance to get to know the region of Aragón on my own terms, without hordes of daytrippers or menus that foist paella and sangría at me. Some parts of the country have traditional song—Andalucía’s flamenco—others have dance—Catalunya’s sardana—but this city is unique in that it continues to retell its famous legend of the Lovers of Teruel. Called Los Amantes de Teruel in Spanish, this account of two star-crossed lovers draws from a tradition dating back 800 years and even today any elementary school-aged kid in Teruel can recite the story to you. Now, whether the Lovers of Teruel actually existed in real life is a matter for debate (more on that below), but first let’s all sit down in a circle for storytime. 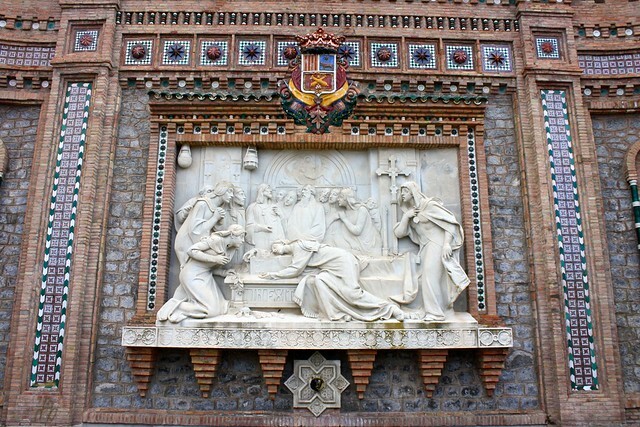 As the story goes, Teruel in the 1200s was home to Juan Diego de Marcilla and Isabel de Segura—he, the second son in his family and unlikely to receive much of an inheritance, and she the only child of a wealthy nobleman. Diego and Isabel were madly in love with each other, but their romance was doomed unless he could prove himself worthy to her father. Diego convinced this Don Pedro to give him five years to make his fortune and return triumphant. He promised Isabel he would come back for her, and that they would get married soon. Isabel waited those five years for Diego, yet never heard a word from him either good or ill. She turned down countless suitors and engaged in stalling tactics to prevent her father from marrying her off. Meanwhile, Diego was involved in wars against the Muslims to the south, be they inland or coastal battles. Yet he was too late, and failed to return to Teruel before the end of the fifth year. Don Pedro wasted no time in arranging a marriage for his daughter against her will, which was held the very next day. Although he would enter the city gates of Teruel laden with gold, Diego was devastated when he learned that Isabel had already gotten married just a single day earlier. 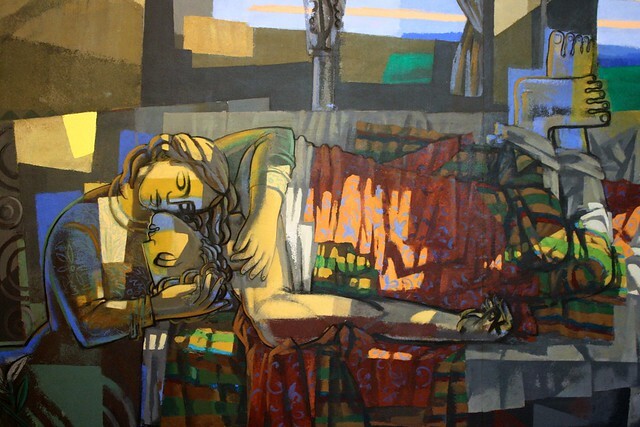 Heartbroken, he came to Isabel’s quarters at night and begged her, “bésame, que me muero” (“kiss me, for I am dying”). Isabel refused, saying that she was now a married woman. He asked her once more for a final kiss, but she denied him again, and Diego died at her feet. The next day at the funeral, Isabel got up from her seat in the church and pushed back the coffin’s veil, kissing Diego and giving him in death the kiss she had denied him in life. Instantly she died, embracing the body of her deceased lover. Moved by Isabel’s expression of love for Diego, the families decided to bury the two lovers together, side by side in the Church of San Pedro. People can die from a broken heart—it’s a real thing, y’all. But that’s not what’s up for discussion here. In 1619, two mummies were exhumed in the Church of San Pedro, beneath the side-chapel of San Cosme y San Damián. The town’s notary, Juan Yagüe de Salas, claimed that the mummies belonged to the legendary Diego and Isabel, since he had found an ancient document dated to 1555 that asserted that the Lovers of Teruel were buried there. If you know Spanish, you can read more about the debate here. The guided tour I took of the church and mausoleum complex was very up front and honest about the uncertainty of who the mummies really were; while the shakiness of the documentation casts doubts on the identity of the mummies, they have, in fact, been carbon dated to the 13th century, the time period when a Diego and Isabel would have lived. One is a man, the other a woman, and their bodies have been partially preserved due to the dry, dry climate here in southern Aragón. Does it matter if it happened? Regardless if the story actually happened in real life or not, I really liked hearing from the mausoleum tour guide that what matters is preserving this cultural heritage: honoring the story-telling tradition by keeping the tale alive and passing it down to the next generation. It’s okay to argue over whether they actually existed, but that completely misses the point of good literature: what matters is the story itself. Today you can go visit the Fundación Amantes de Teruel, which manages the mausoleum where the mummies are kept. 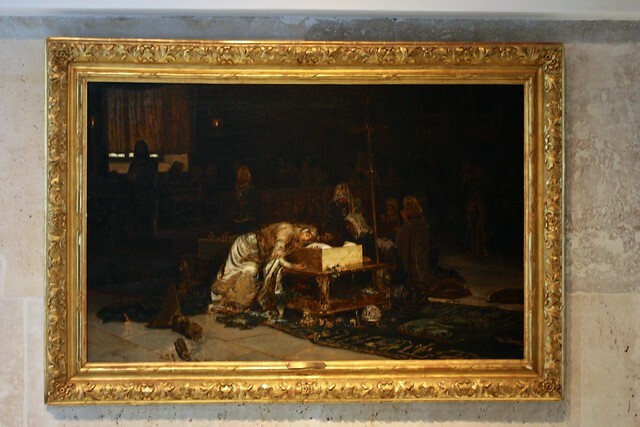 You can listen to a dramatized version of the story in a variety of languages, read about the historical and cultural context of the age, appreciate paintings inspired by the legend, and see the mummies themselves, now honored side-by-side in beautiful, modern alabaster sarcophagi. If you get a guided tour, you can also explore the Church of San Pedro—starry Neo-Gothic on the inside, and unique, brick-based Mudéjar on the outside. 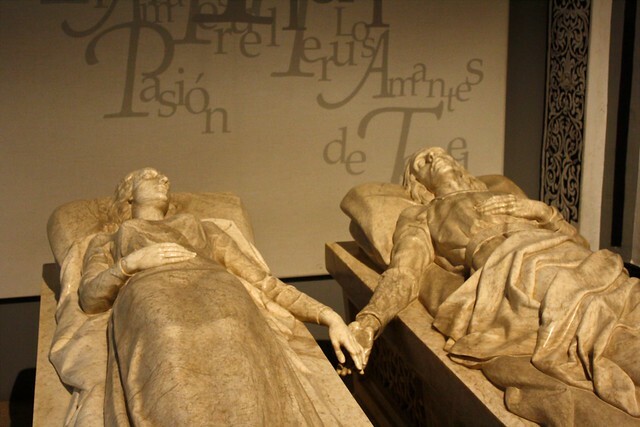 Had you ever heard of the Lovers of Teruel story before? Are you weeping in your seat now? Tell me what you think about this tale in the comments below!